Springfield Community Campus is offering Gymnastics taster sessions for 5-14 year olds on Monday 18 February during the half-term holidays. Fun and inclusive sessions are available for both boys and girls and are designed to allow participants to experience and enjoy the sport regardless of their prior experience. 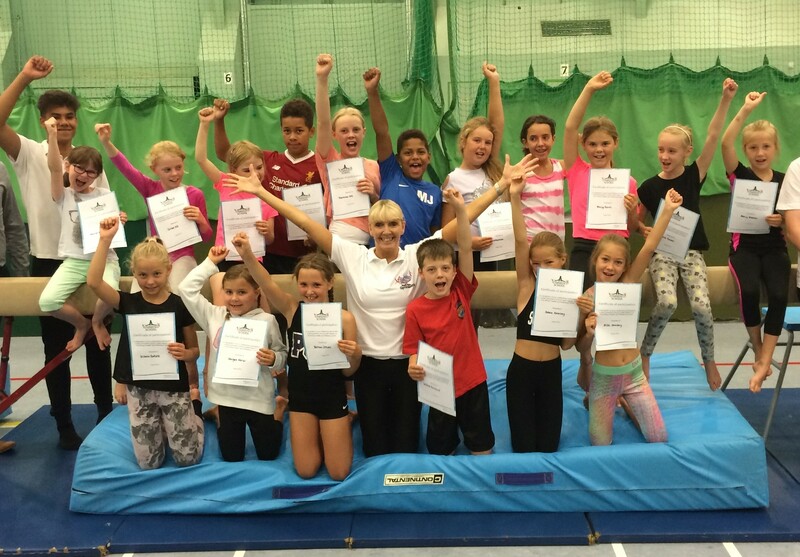 This is a great opportunity to try gymnastics for the first time, use different apparatus and take part in coordinated, structured sessions with fully qualified coaches. Sessions will take place at 10.30am-11.30am for 5-7 year olds and 11.30am-12.30pm for 8-14 year olds at £6 per session. For more information or to book a place please visit the reception at Springfield Community Campus or call 01249 468460.